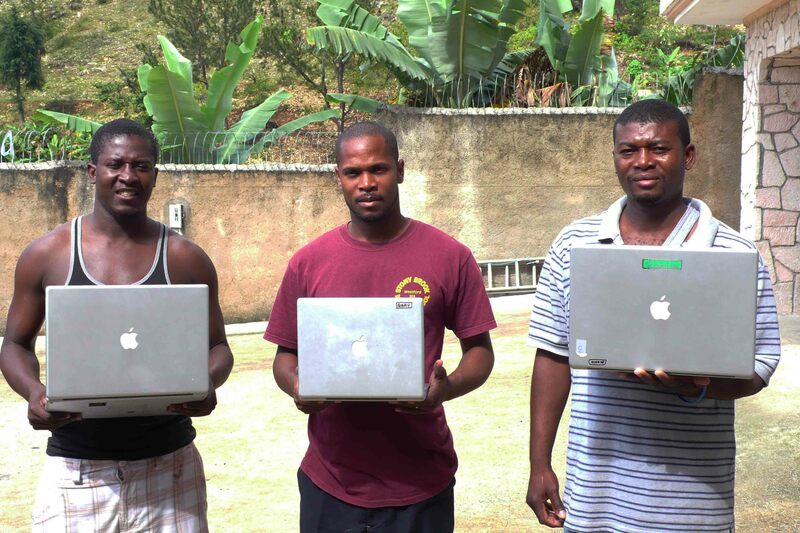 Since 2009, we have delivered 40+ laptops to children’s homes in haiti. The staff pictured here live and work in fermathe. Some of the guys are downloading course curriculum from harvard university (available free online). This allows them to self-educate, self-motivate and develop life-skills without having to leave their families and communities in Haiti. The power of the internet… access is the great equalizer. 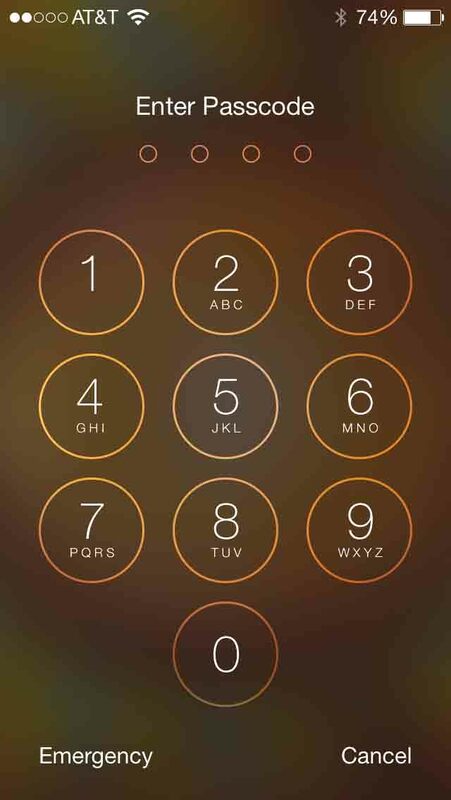 The iphone 5s is not revolutionary, but ios 7’s new software interface is slick. 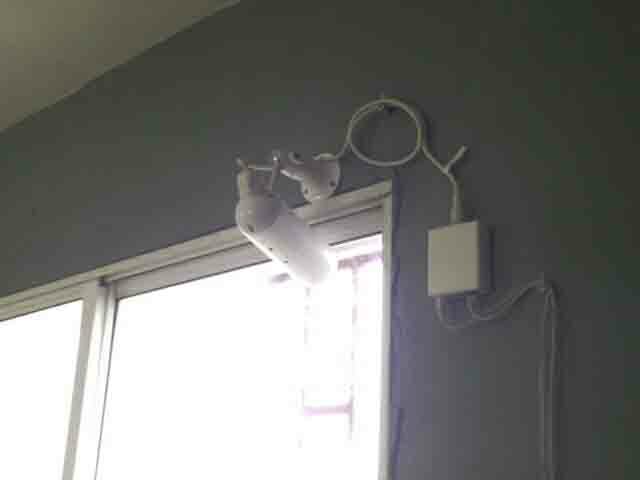 Webcam remotely accessible, positioned facing north to monitor and record construction project of new home for special needs children (dec 2014). This wiring closet supports a dual comcast internet business class connection. Includes 4 phone lines, hdtv and five bridged wireless antennas. 5-node bridge provides a single wireless network with transparent roaming capabilities. 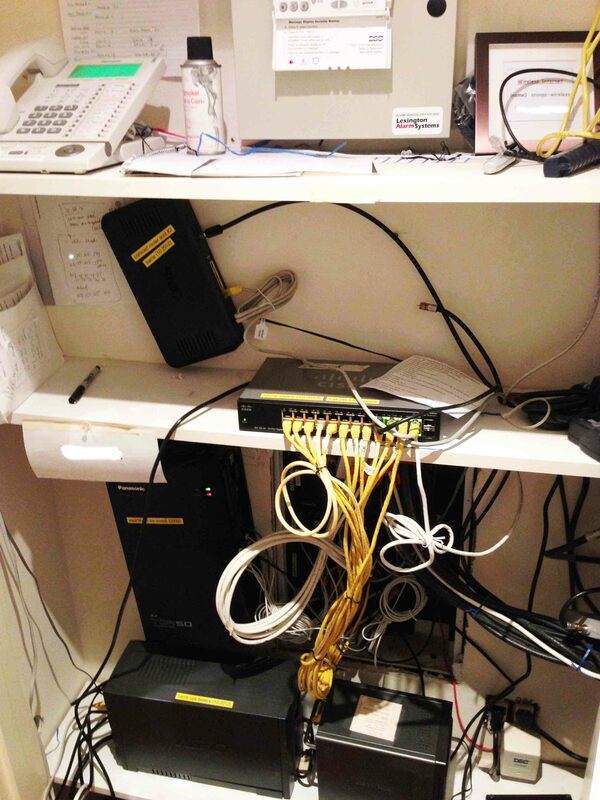 First comcast router supports an office vpn, second a home office configuration. Includes 8 computers, three printers, and multiple ios devices. Telephone system has multiple phone handsets, wireless roaming.